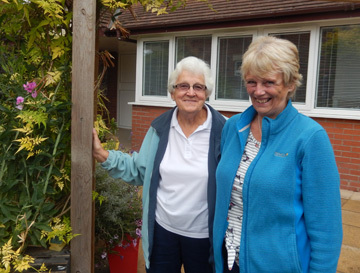 Our Home Care Support service is for people with learning disabilities who live locally. 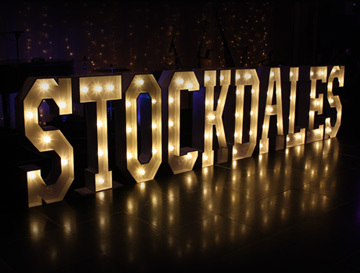 Stockdales takes its special type of care to people who might live with their parents or carers, with housemates or on their own. Help is given with the daily essentials of life like getting up and ready for the day, with hobbies and interests, getting out and about on days away, holidays and socialising with friends and family. 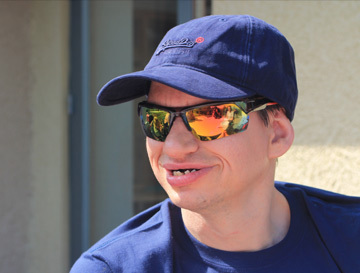 We have supported people to experience the thrills of a football match, to get fit at swimming, to have the adrenalin rush of the theme park and to be independent on overnight stays. Living happy, healthy and fulfilled lives is what it’s all about. Whilst it’s important to have relaxation time, it’s equally important to be a part of the local community. This is how Stockdales helps, supporting people to live balanced lives. Our work doesn’t end here. 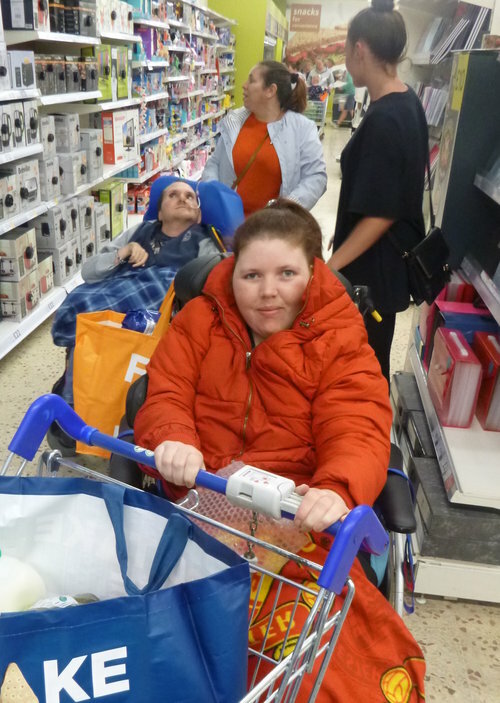 We help people with a wide range of abilities and their families and carers in so many other ways too. Why not find out about our other services: Residential, Lifeskills Activities, Children’s Club, Social Clubs and Dream Days?